By Wey Lynn Liong - Events Editor · January 29th, 2019 at 4:11 p.m.
IMHP aims to break stigmas around mental health. Throughout the past decades, mental health has gradually become less and less of a taboo topic. However, the stigma amongst the male community is still present. In hopes of countering that stigma, the Inclusive Men’s Help Partnership (IMHP) has emerged on the UBCO campus. IMHP got ratified with UBCSUO and is now officially a club. “The overall goal of the group is to provide an atmosphere where male students want to come and while they're there, give them educational information and a destigmatizing atmosphere of men's mental health,” explained Tom Head, the founder and president of the Inclusive Men’s Help Partnership. Head had the idea of starting the club last year after taking a mental health first aid course that was offered on campus. While the club aims to target the male student population, the learning resources are useful not only for men, but also to anyone on campus. Constantine, the secretary of IMHP, mentioned that they are currently talking to the other group from Thompson Rivers University to get more resources which could further improve the inclusivity of students on campus. 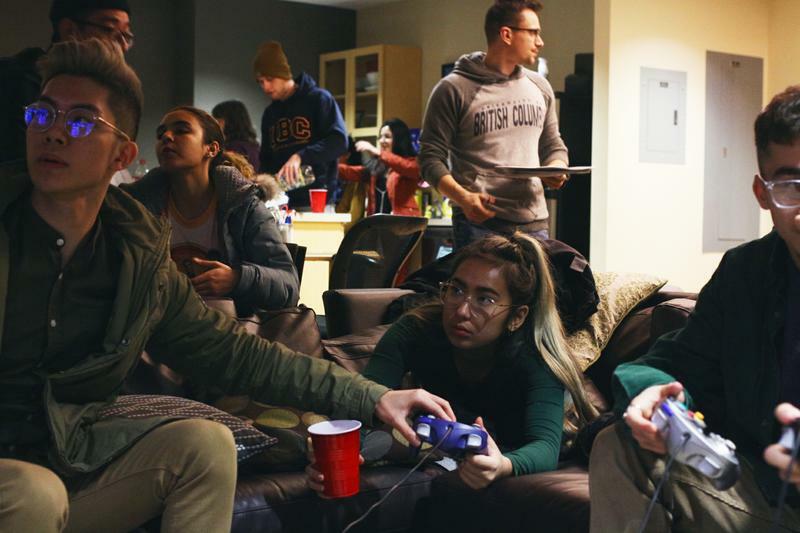 The club recently hosted their inaugural event, the Super Smash Bros & Wii Sports Tournament, with video games, card games and board games. They also provided pizza and snacks for everyone to munch on. Heads spoke about the importance of creating a group atmosphere that allows for building an accessible support network. 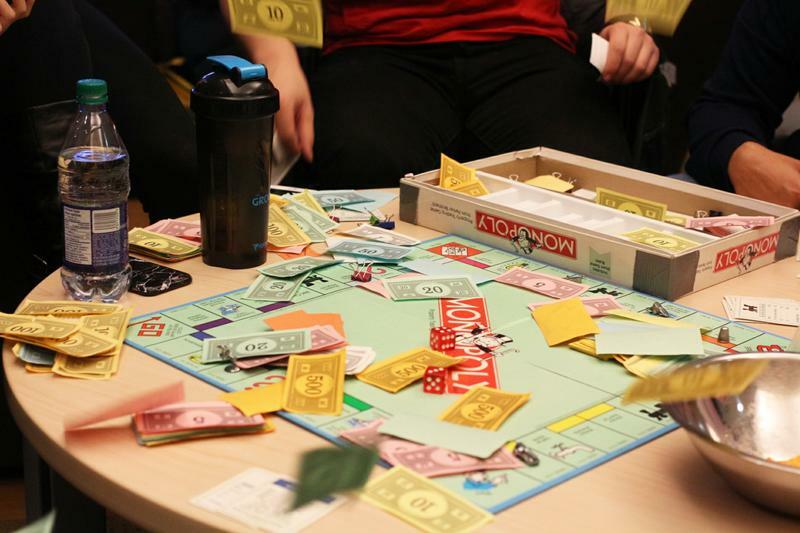 The IMHP has events lined up for the rest of the semester, starting with a Netflix & Poker Night towards the end of February. They plan to alternate between game night and poker night once a month. While the events are still tentative, students can expect it to have an interactive group atmosphere. The best way to stay in the loop with updates on upcoming events would be through their Facebook page.